local lab collection and testing for phase I and phase IV clinical studies. 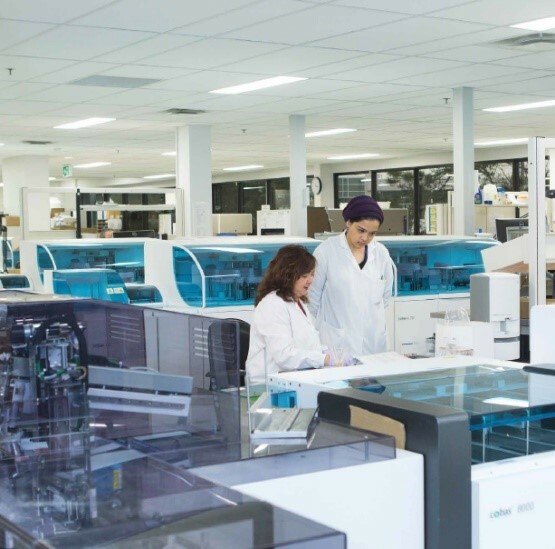 For phase II and III, sample collection can be facilitated at a LifeLabs Patient Service Centre, on a mobile basis at the subject’s home, or we can provide courier pick-up at the clinic or research centre for clients who collect their own samples. Our staff are TDG trained, and together with our robust courier network, LifeLabs will ensure the safe and timely delivery of samples. 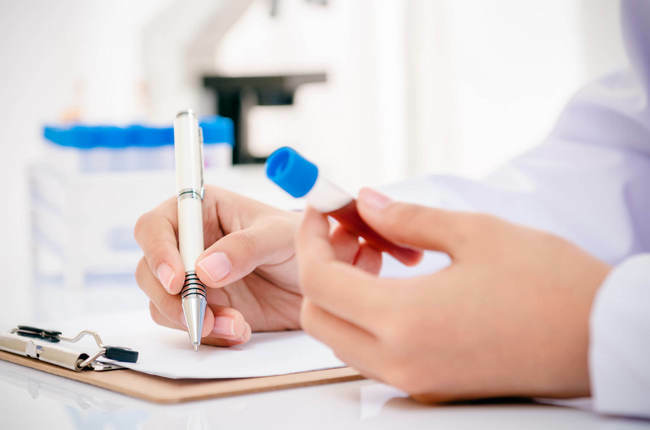 We are committed to performing accurate testing and record-keeping standards to support your clinical trials. 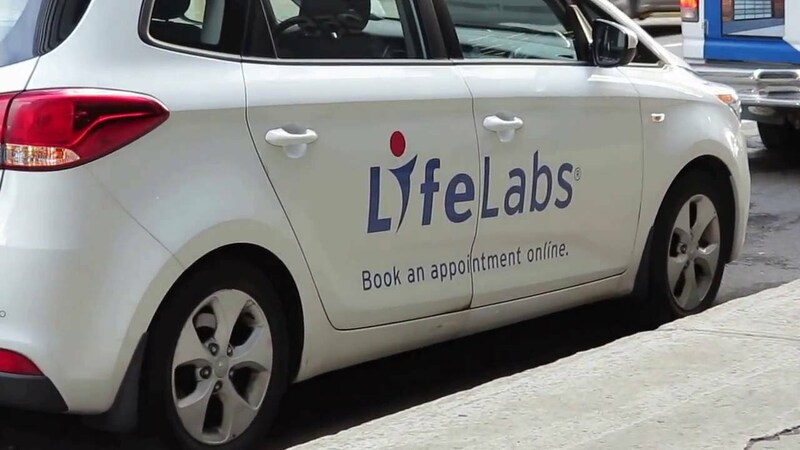 LifeLabs complies with the Standards Council of Canada’s Good Laboratory Practice (GLP) principles and Good Clinical Practice (GCP). We work with provincial, national and international accreditation and licensing bodies to ensure that we are meeting the highest industry standards. All our labs are fully licensed as per provincial requirements and our regional and reference laboratories carry Institute for Quality Management in Healthcare (IQHM) certifications. Select labs, including our new genetics laboratory, hold College of American Pathologist (CAP) Accreditation. Reports are available via automated processes, fax and/or printed paper reports. We also offer data management services to customize records in multiple electronic file formats through documented planning processes. We provide access to leading specialized testing menus with exceptional testing turnaround times to meet your study needs.